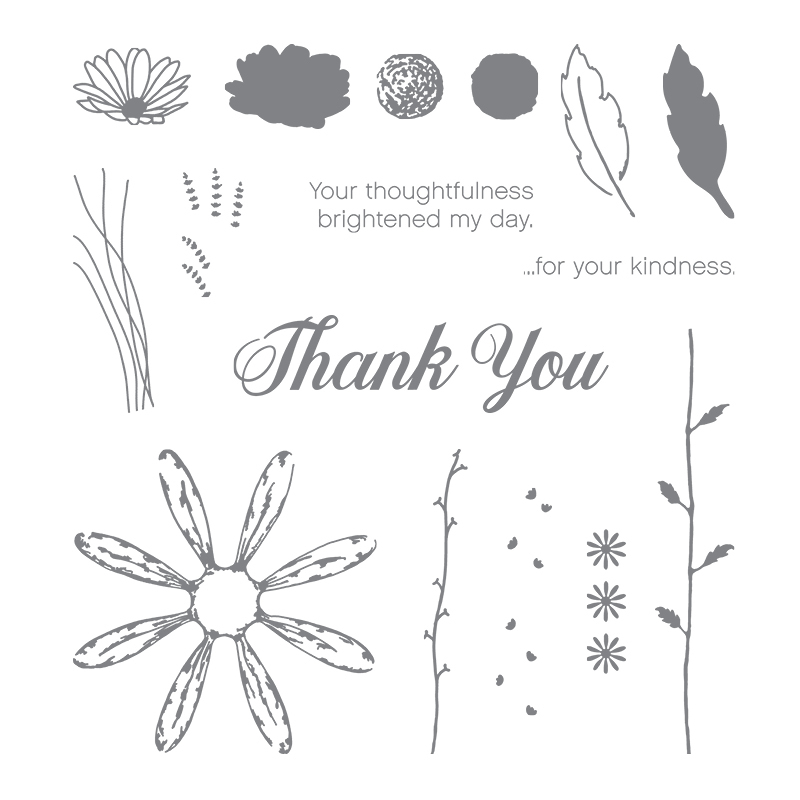 These quick and easy handmade daisy thank you cards are a great way to express your gratitude. Your recipient never needs to know it only took a few minutes to make! In this day and age of electronic communication, the handwritten thank you card is becoming obsolete. Which I think is sad. So let’s bring back the thank you card! These pretty daisy thank you cards are super simple to make. So you can make a bunch in a short amount of time and have them on hand the next time the need arises. I made a bunch of these thank you cards while I was watching tv the other night. I am going to send them to eBay and Etsy customers. I will also be including these cards in my August customer appreciation gifts. Anyone who places a $35 or more order during the month of August and uses the host code 269QDAZ7 will receive a Daisy Delight sampler pack of papers and embellishments, as well as one of these cards and a copy of the 2017 Stampin Up Holiday Catalog! If you find this tutorial after August, you can check out the current month’s free gift here. Here are all the supplies you need to make these Daisy Delight cards. Some of it you might already have on hand, like the cardstock and adhesive. Are you a visual learner? Then you can watch the video below to see how I made these cards. Otherwise keep reading for the written instructions. Cut a piece of Whisper White Cardstock to 5-1/2″ X 8-1/2″. Score at 4-1/4″ and fold in half. 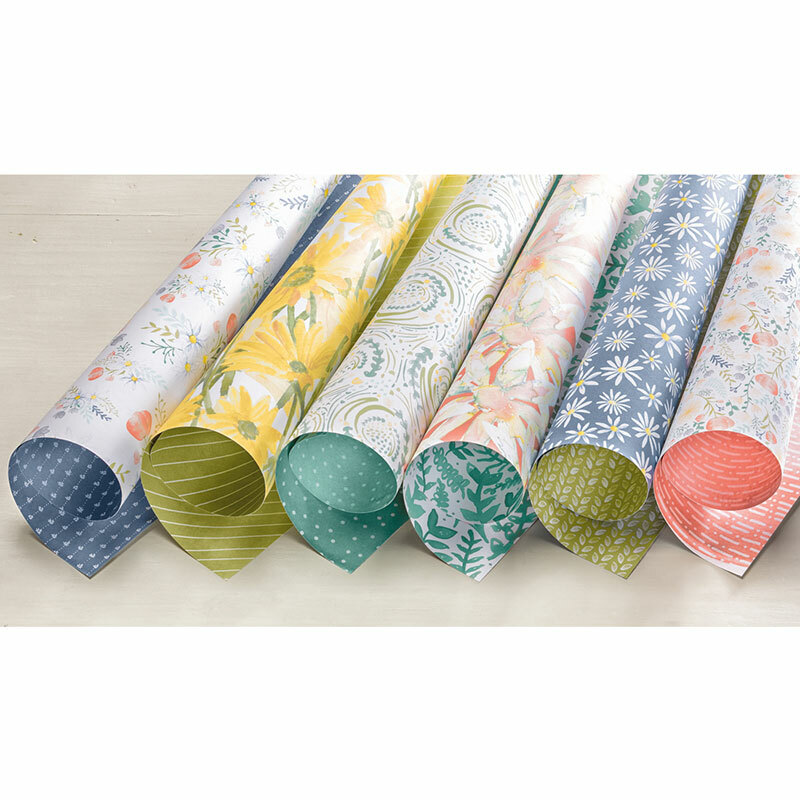 Cut a piece of Delightful Daisy Designer Series Paper to 5-1/4″ X 4″. 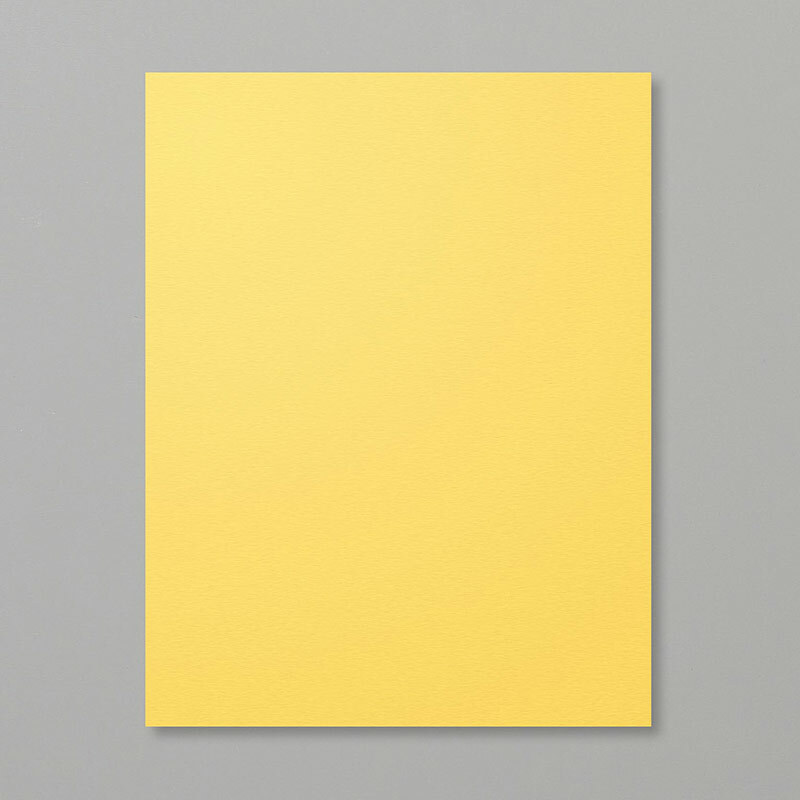 Cut a piece of Daffodil Delight cardstock to 1-1/2″ X 4-1/2″. 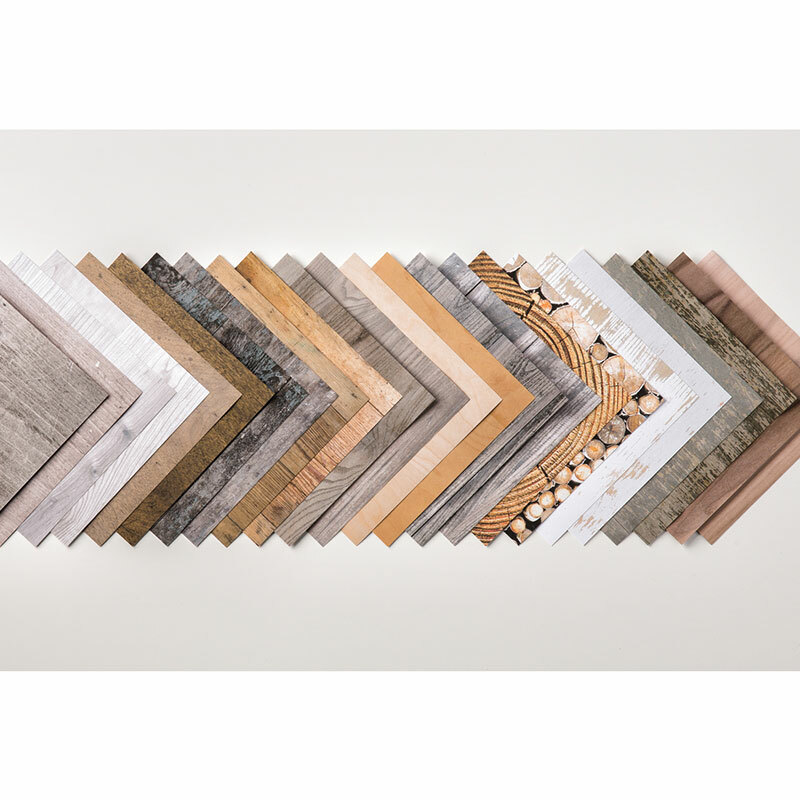 Cut piece of Wood Textures Designer Series Paper to 1-1/2″ X 4-1/2″. 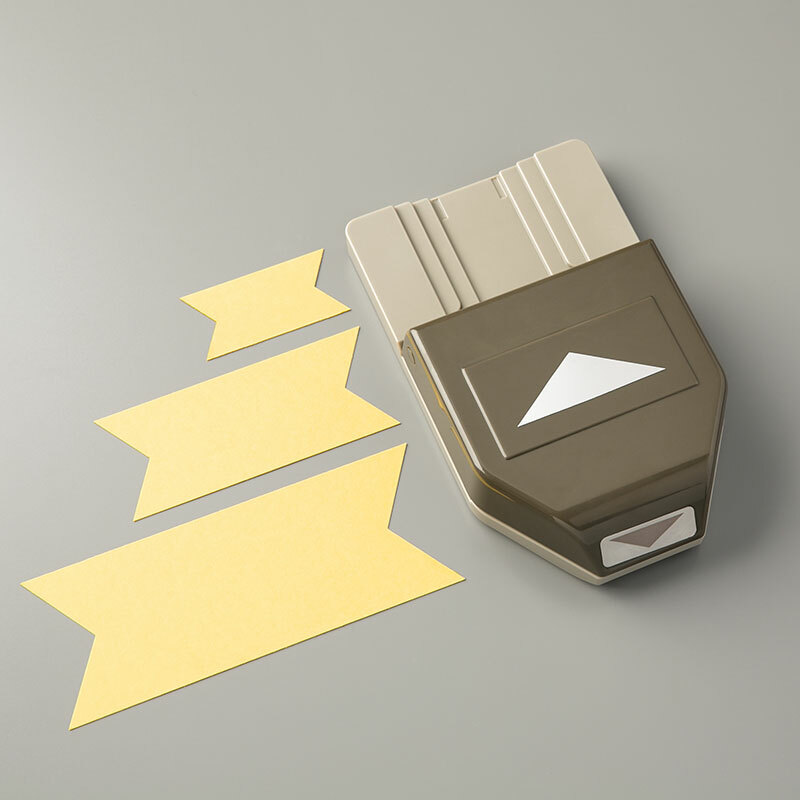 Use the Banner Triple Punch to cut a fishtail on 1 end of the Daffodil Delight cardstock strip and the wood paper strip. Using Night of Navy ink, stamp the Thank You sentiment on the Daffodil Delight banner. 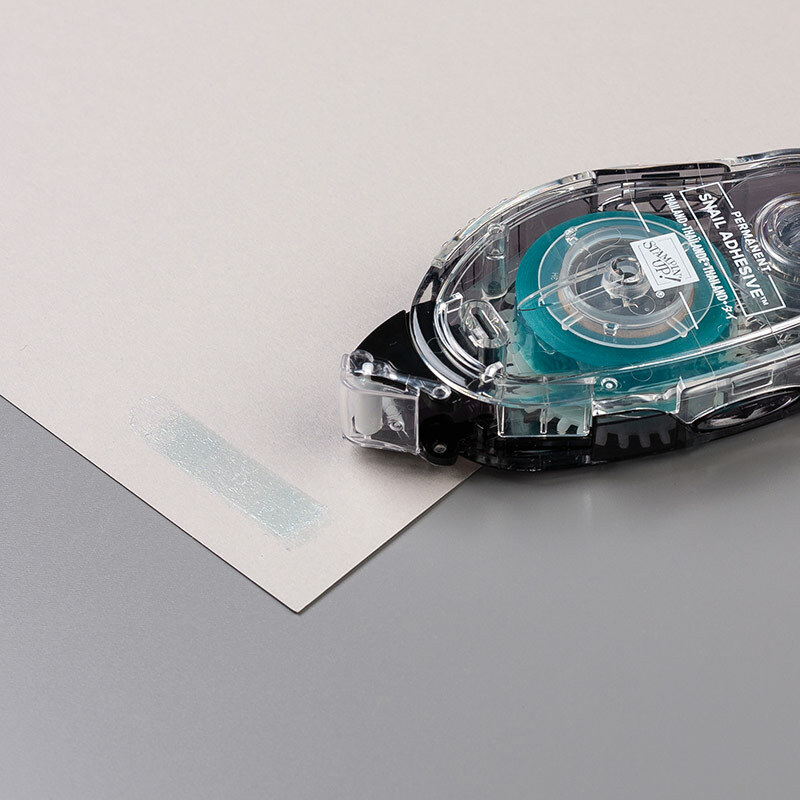 Using Daffodil Delight ink, stamp the daisy two times on Whisper White cardstock. 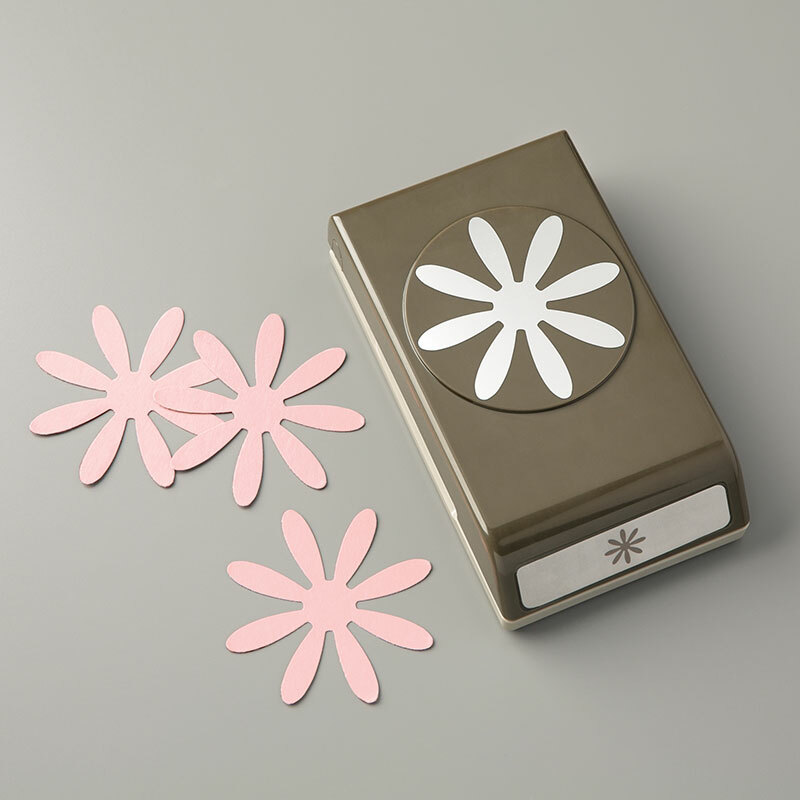 Use the Daisy Paper Punch to cut out the flowers. Add the daisy patterned paper to the card base. Adhere the two banners together at an angle and then adhere to the card, referring to the picture above for placement. Adhere the two daisies together, rotating the petals for the top flower into the spaces between the petals of the bottom daisy. This will give you a nice full flower. Use a Stampin Dimensional to stick the daisy to the top of the banners. Add a Gold Faceted Gem to the center of the flower. And that’s all there is to it! Quick and easy! You could easily make up a whole bunch of these cards in no time at all. If you enjoyed this handmade daisy thank you cards tutorial, be sure to check out the rest of my paper crafts featuring the Daisy Delight Stamp Set. If you make any of these cards, you will have to come back here and let me know how they turned out. So tell me…. What are you crafting right now? Be sure to leave me a comment below. I would love to hear from you! What a cute card! I love daisy flowers! 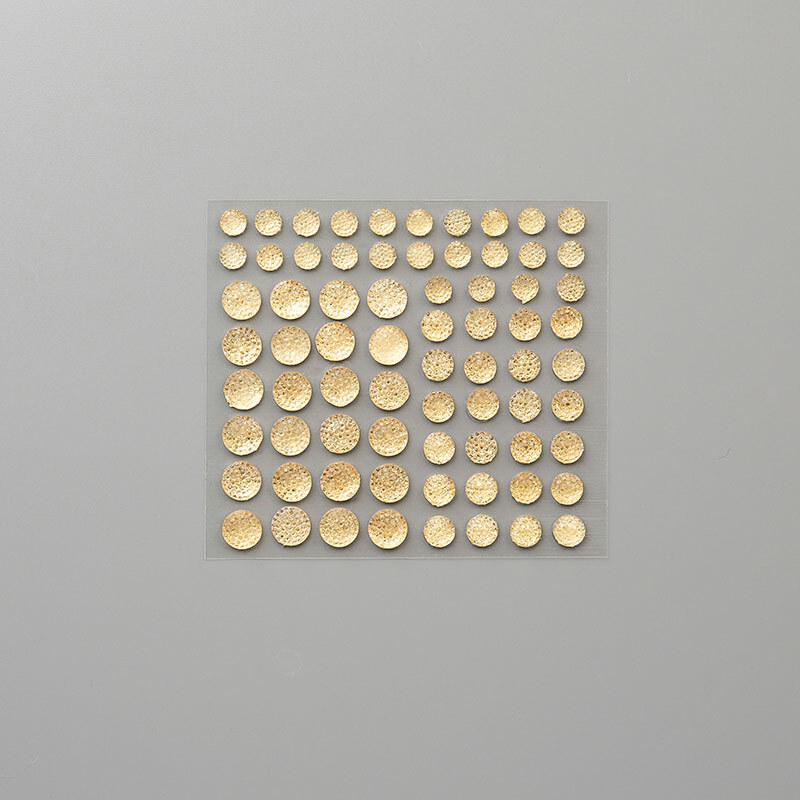 You should share this at the Ultimate Pinterest Party this Friday!